Where should we put tutoring for a student on the IEP page? 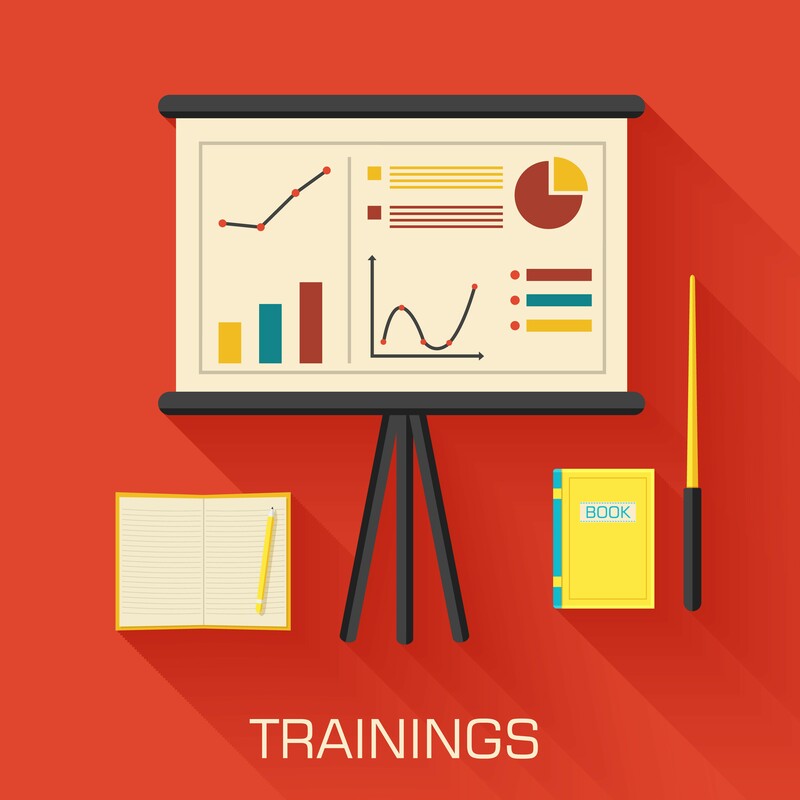 Is tutoring considered a reasonable accommodation or modification? I do not see tutoring as either a modification or an accommodation. I see tutoring as a direct service. Too often public schools do not have, within their educational structure, someone who is trained to provide direct one to one tutoring, nor do they have the staffing to provide such. Tutoring is typically provided at least one period per day if the child attends a private special ed school, such as one of the Orton-Gillingham based programs around the country. For example, Diana Hanbury King’s Kildonan School / www.kildonan.org. This period of tutoring is not viewed as either an accommodation or modification, but a direct educational service. In my opinion, tutoring and / or direct one to one remediation of a required academic skill, such as reading, is clearly supported in IDEA 2004. 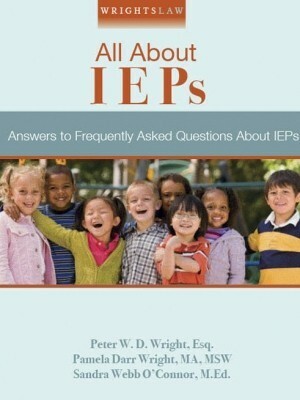 If you do not have an IEP, I think it can be argued as necessary as part of a 504 Plan in that the child needs to be taught how to read in order to be able to access the curriculum in the same manner as typical non special ed, regular ed children. For tutoring in IDEA 2004, see 20 U.S.C. 1401. 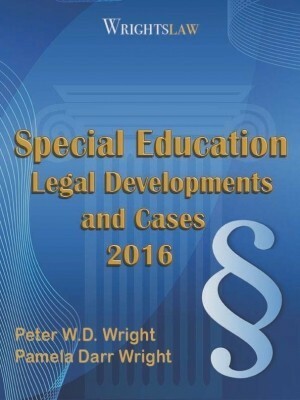 Read the definitions of a child with a disability, related services, and special education. You’ll find this in your Law Book at pages 49, 54, and 55. (A) The term ‘related service’ means . . . and such developmental, corrective and other supportive services, including . . . services, . . . therapy, . 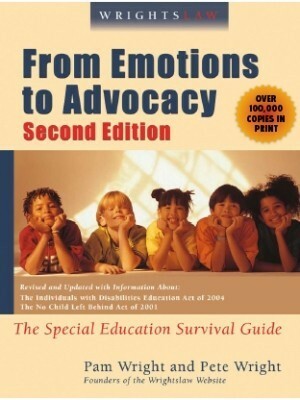 . . designed to enable a child with a disability to receive [FAPE and] . 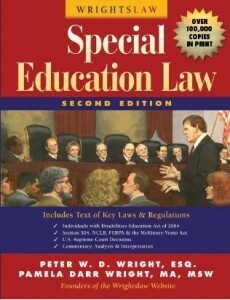 . . benefit from special education . . . 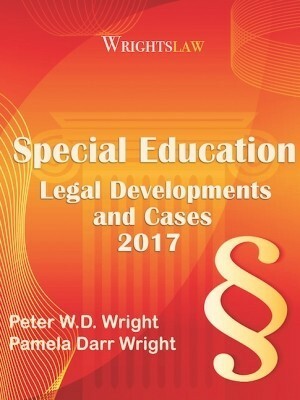 The term ‘special education’ means specially designed instruction, at no cost to parents, to meet the unique needs of a child with a disability, including . . . The Related Services definition supports individualized remediation, i.e., tutoring. Also “specially designed instruction” supports tutoring as such. under the definition of a child with a disability, a child needs special education (specially designed instruction) and related services (corrective supportive services and therapy). A child with a disability needs specially designed instruction which includes corrective supportive services and therapy, i.e., tutoring. Either definition 26 or 29 in IDEA, independent of each other, support tutoring as an appropriate service for FAPE (or for access/equal opportunity under Section504). This entry was posted in IDEA 2004, Related Services and tagged IDEA, Related services, Tutoring by Pete Wright. Bookmark the permalink. I am a speech-language pathologist and literacy specialist. I incorporate structured word inquiry into intervention for reading and spelling. I also target grammar and writing. Some public schools have let me see clients during their school day at their school but we are having a problem with another that said I can’t see the child during the IEP minutes of his day. So my question is can I be written into the IEP along with a set of goals schools cannot address? This child does not learn with phonics. he does learn with structured word inquiry. Parents are not asking for the school to pay for services. This child does well during the day while at school but is not open to learning after school. Yes this can be done in my opinion, but convincing them to do this is the problem. The parent offering to put in writing that they will not ask for the school to pay might help. Our principal says if we don’t accept reading tutoring through the school, we can’t have an IEP. We’d have to switch to a 504. Is this correct? We currently have our daughter in private reading tutoring. She wants to stay with her tutor instead of going through school. We have a number of concerns regarding the school, and she’s making clear progress with her tutor. I actually used the IDEA regs written in the article a few years ago for my son, who was struggling in all his 9th grade courses due to his acheivement gap in reading, writing, and math. 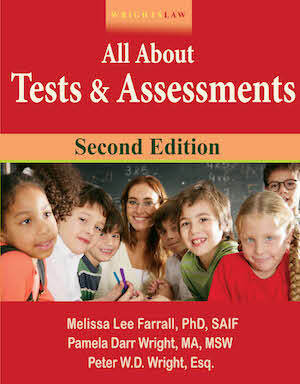 His WJ Assessment placed him between pre-K and 4th grade in these areas. I requested 1:1 direct instruction for reading, writing, and math – Which the school system denied. I unilaterally placed him in a private online program, filed for due process – also seeking reimbursement for the program. My claim was settled. The school reimbursed me the for the program, AND agreed to provide 1:1 direct instruction for during school day, at school, with a qualified special ed teacher, for one 90 min period every school day. It worked for me, but was difficult and may not work for all parents. I have seen it put under Supplementary Aids and Services and provided as compensatory education. Our school was taken to due process regarding a parent’s request for tutoring services at school and the parent lost the case. The student was receiving quality support from the Resource team during school hours. Any additional tutoring needs were deemed the responsibility of the parent(s)/guardians. Without actually being at school how do I know the actual “tutoring” is occurring with my daughter? In her iep the special Ed teacher is supposed to pull-out or push-in 3 hours every week. My daughter attends a mainstream 5th grade class with an aide. You can ask your daughter, request a periodic summary from the teacher of when this was done, what was done, & your child’s progress. There should be a specific measurable goal addressing the tutoring. So the required progress reports should give you some info. If these things are not happening, you should say this to the district & request an IEP regarding progress. Does a child being in Resource Room for math and language arts count as ‘specially designed instruction ‘ and would therefore make him ineligible for tutoring as well? Yes. But it does not make the child “ineligible” for tutoring. The IEP team is to consider all services that a child needs. In many cases a child in resource is not getting the quality, & quantity of instruction they need to keep up with their peers, especially if they have Dyslexia or a learning disability. It is extremely important that the child have appropriate, & measurable goals, & the parent monitor that appropriate progress is being made. we are currently paying privately for tutoring twice a week for my daughter who also has an IEP in the public school system. Am I entitled to have them pay/provide for it??? You might be depending on your situation, & state rules. But it will probably not be easy to do. How the issue is presented, & what you ask for be important. Thank you so much. 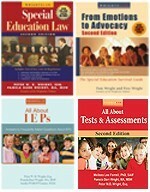 I wanted tutoring services for my child but no one has been able to inform me is that allowed since she she has an IEP. This information will help. hi, how or where can I become listed as a professional tutor for special needs? and where is there a link to do so? 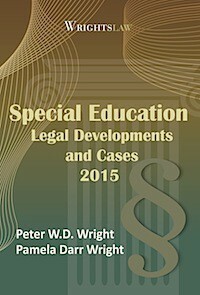 Do you help parents and caregivers get special education services for children with disabilities? 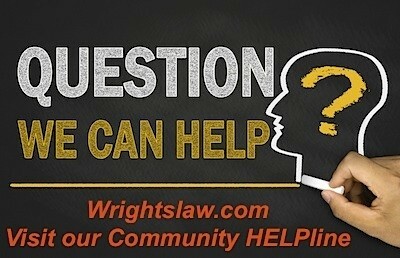 Does your organization provide information and assistance? Do you facilitate a support or study group for parents of children with disabilities? If the answer is “Yes!” you may be eligible for a free listing on the Yellow Pages for Kids in your state. If you have a current listing, use the application to add / change / update any information as needed. Paid sponsorships are also available. These ads appear on every page in the Yellow Pages, not just one state page. Find out why you should advertise with us – and how. How are you defining tutoring? I think that regionally, both parents and professionals define tutoring as something that takes place outside of the typical school day. What you are describing sounds more like what we would call Specially Designed Instruction. I would like to see Erica’s question answered. The definition of tutoring to me is outside the school day, which would not be something an IEP of 504 could legally offer as far as I am aware. 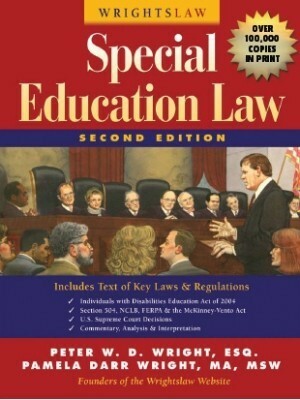 Title and Special Education resource room are specifically designed instruction…. Thank you. this is great information!!! I have a grandson who has IEP.He has a special ed teacher for math and language arts while in the regular class room. His last grading period he went from a 87 to 70. 69 in failing. Can I request a tutor that the school system will pay for? 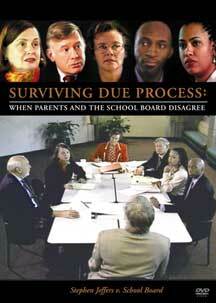 You can request that, & for them to determine why his grades have dropped, & what can be done. I am not sure of the age of your grandson. If he is in high school they may even have peer tutoring for him. It usually done by another student who has already taken the class and knows the material. Its worth a shot if you want to look into it.